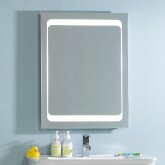 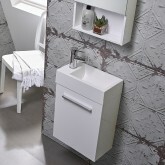 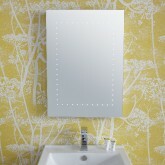 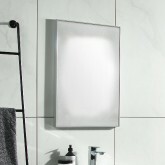 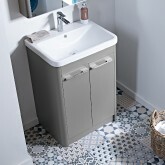 A collection of stunning bathroom furniture ranges. 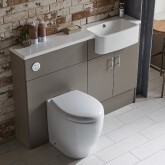 Whether you’re looking for the warm tones of natural wood or striking anthracite and gloss white finishes the R2 collection will most definitely have something to suit your bathroom needs. 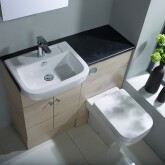 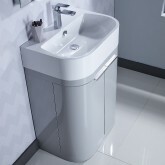 A wide collection of sleek basins & WC ranges designed to coordinate with R2 furniture. 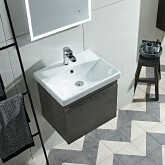 Choose from contemporary and traditional basins & WCs, the R2 collection will have the ideal solution no matter what size or style of bathroom your require. 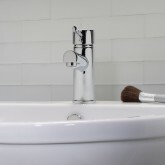 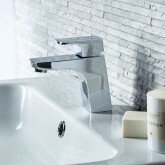 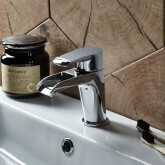 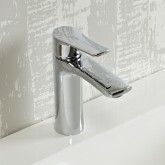 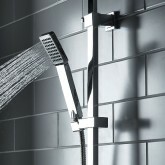 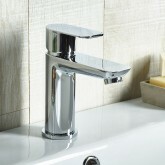 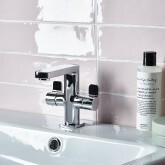 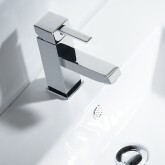 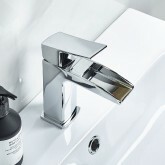 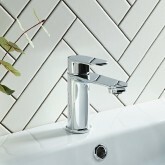 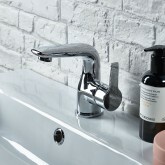 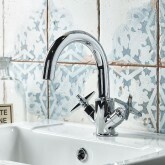 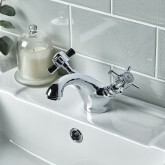 To complement your modern R2 bathroom we have created a collection of affordable yet stylish tap ranges. 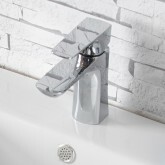 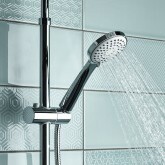 Complete economical solutions including mini basin mixer options as well as coordinating bath fillers and bath shower mixers. 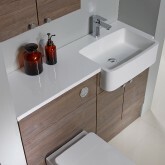 Looking for a seamless look and feel to your new bathroom? 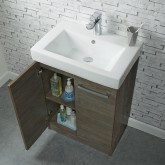 Then look no further than the R2 fitted furniture which will allow you to maximise your bathroom space without compromising on look and feel. 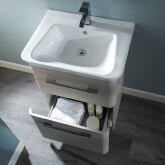 Whatever your bathroom space, big or small, R2 fitted furniture will offer you flexibility and versatility to create the perfect fit.